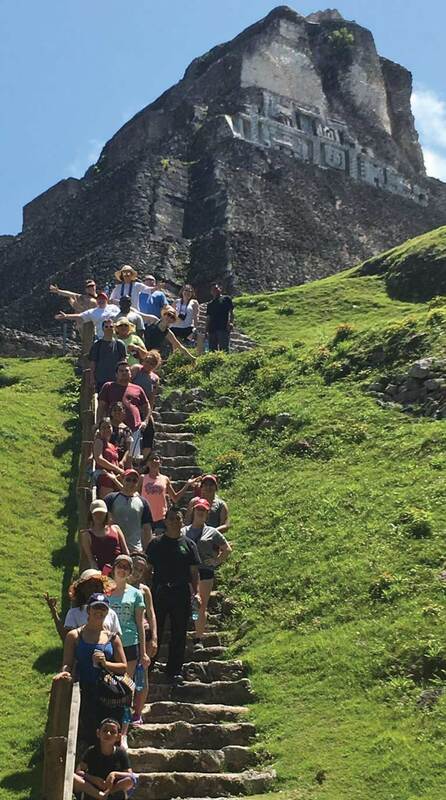 When Garrett Gutermuth, a junior communications major, and Desmond Atem, a junior nursing student, and 16 other IU South Bend students traveled to Belize with Assistant Professor Caren Rossow and Assistant Dean Kristyn Quimby, it wasn’t your ordinary college spring break trip. The weather was warm and tropical, but the mission was different. 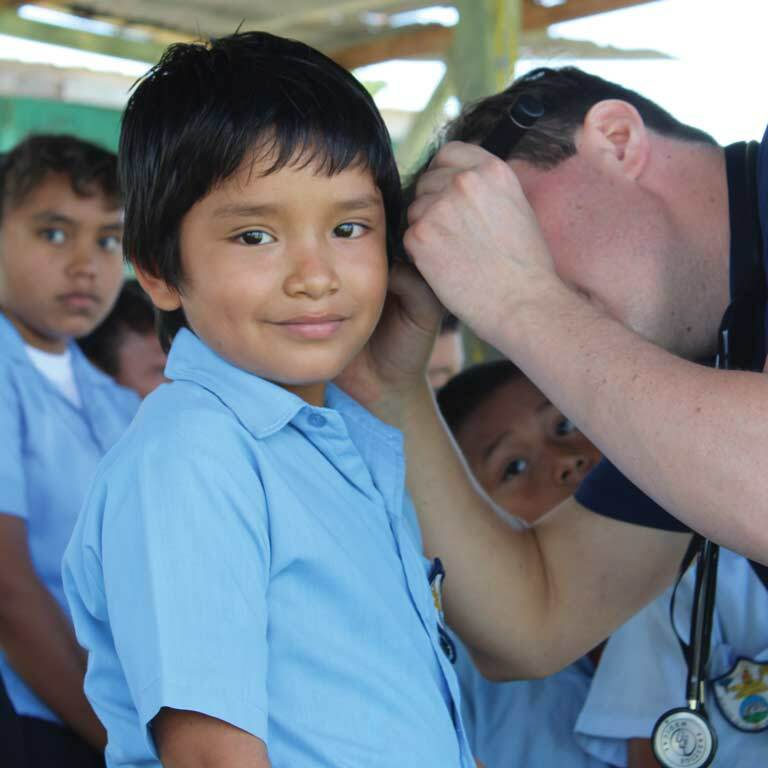 Health assessments and education for 330 children, ages 4–14, in a school in Succotz, near San Ignacio, Belize, were key components of the trip’s mission. 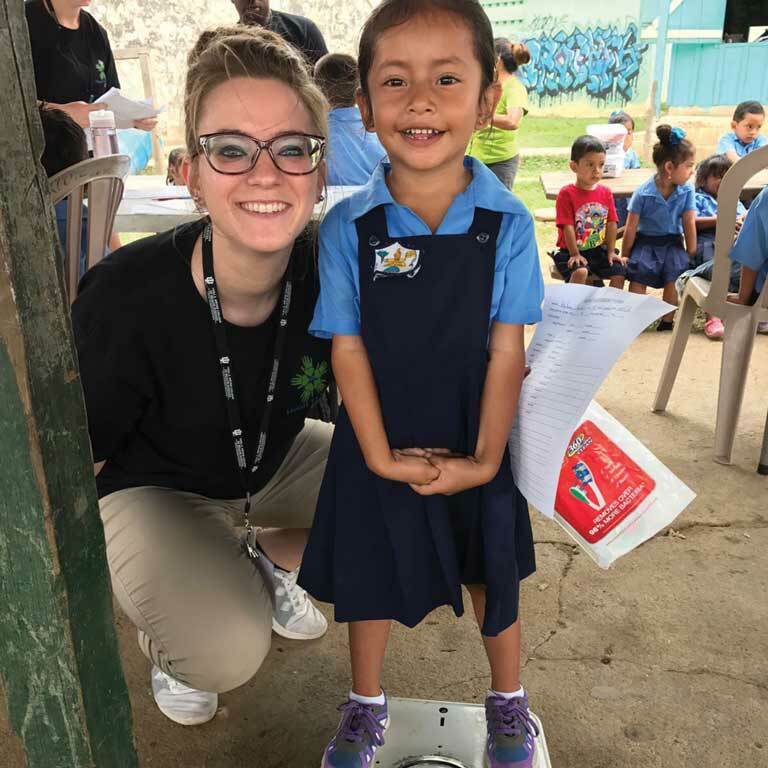 With little awareness about the health implications of diets very high in sugar, type 2 diabetes, hypertension, untreated cavities, and obesity are major problems for the people of Belize. 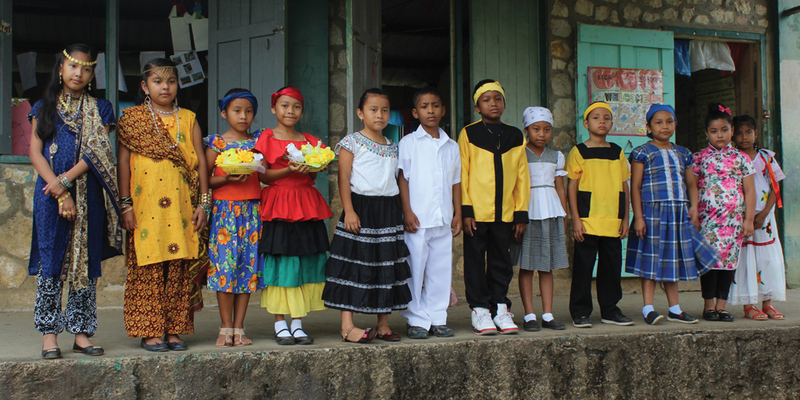 In fact, the population has the highest incidence of type 2 diabetes in the Caribbean. It was the trip of a lifetime. I went to get some practical nursing experience. I got that and so much more. The students gained some new carpentry skills in Belize too. They spent a day building picnic tables for a local park. 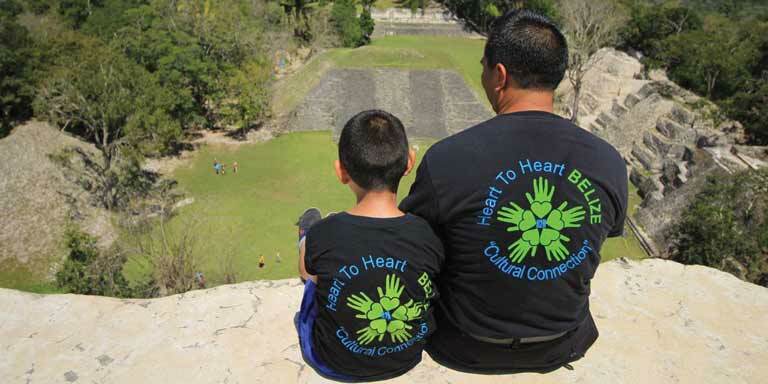 The director of Heart to Heart and the mayor had been trying to get the tables built for six years to reduce the incidents of contracting parasites from eating on the ground. 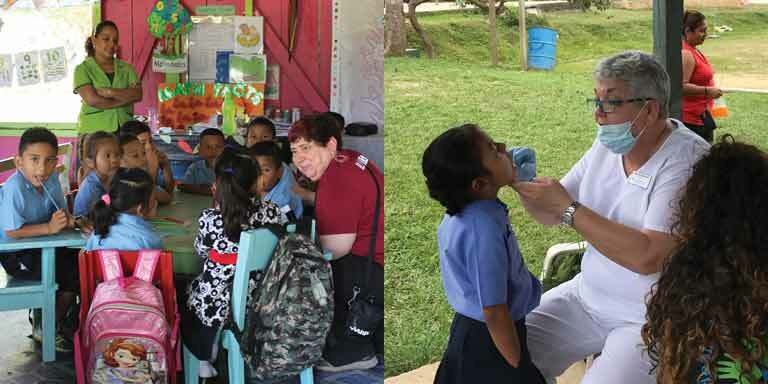 Parasites are so prevalent in Belizean children that the Ministry of Health treats children twice a year for the condition.